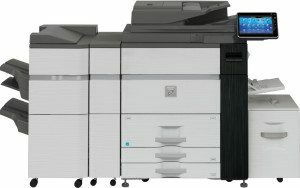 Sharp has been innovating the finest pieces of technology for over a century and has introduced the first of many pieces of technology that we now rely on today. 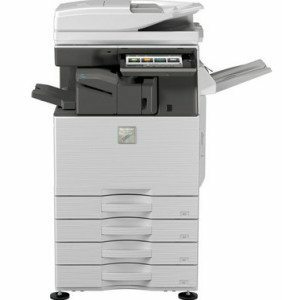 From the first mass-produced TV set, crystal and microwave to the Sharp printer and photocopier collection that are pivotal in our office operations. 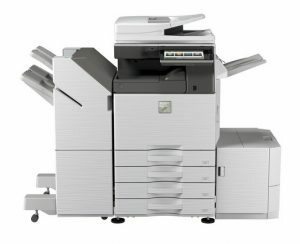 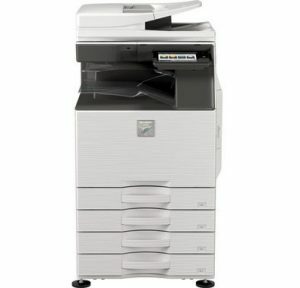 Here at United Carlton, we have a diverse selection from the Sharp printer range, in desktop and multifunction form factors. 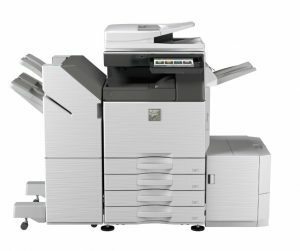 If you need help choosing the perfect Sharp printer for your business, contact the team here at United Carlton today for further advice. 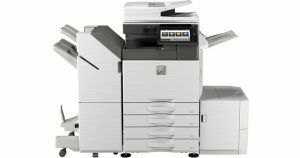 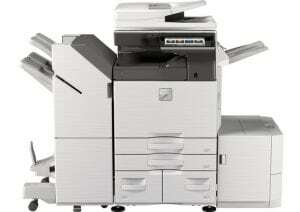 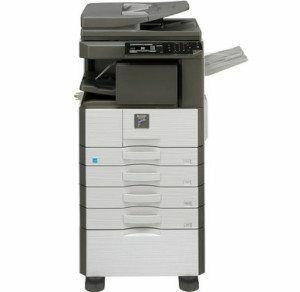 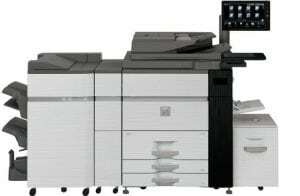 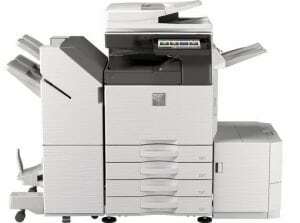 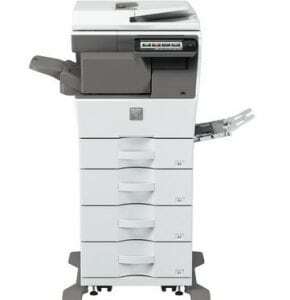 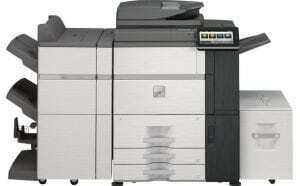 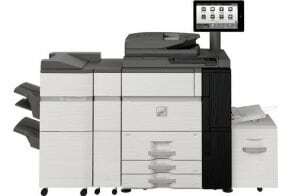 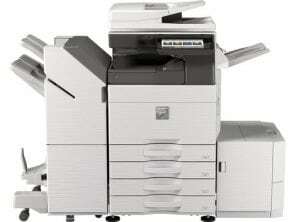 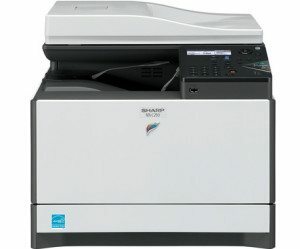 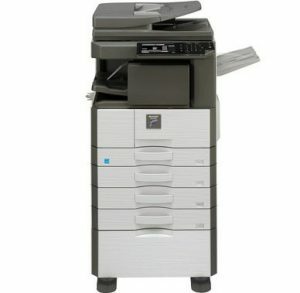 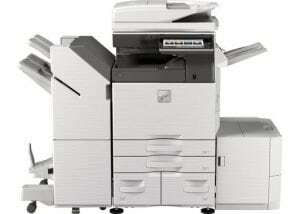 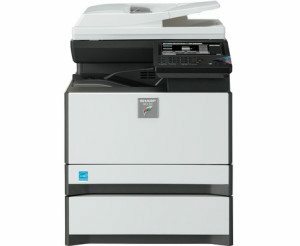 If you need any assistance in choosing the Sharp printer right for your organisation, we’re here to help. 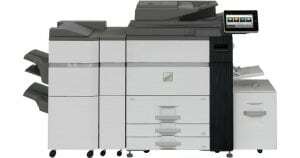 Call us on 0845 456 0022 or complete the enquiry form below.